Led by Miles Matthias, CTO and Co-Founder at inKind.com, the development track promises to provide new insights and exciting trends for the well seasoned engineer, as well as dive into the details for newbies wondering if development is the path for them. Join us for a week of events to mix and mingle and tap into the minds of the experts who are dedicated to keeping up with the ever-changing world of programming. 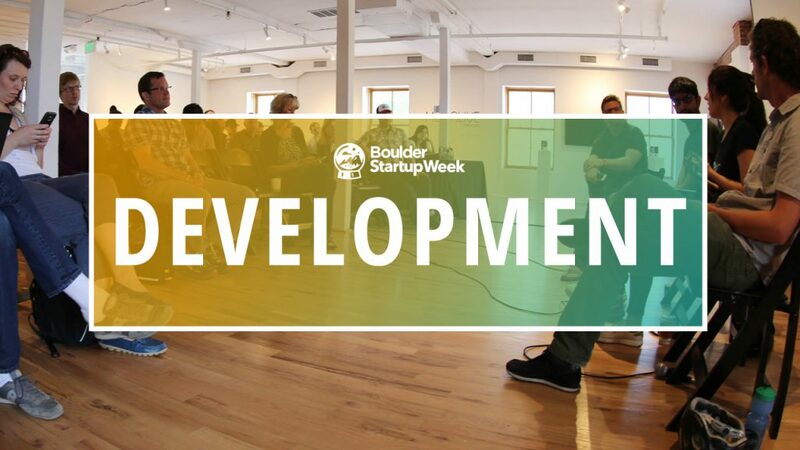 Below is a taste of what you’ll find throughout the week, but check out the complete schedule for the development track and get on the list of attendees to save your seat! And be sure to wrap up the week by joining us for the Developer Happy Hour at French Quarter Brasserie on Thursday evening.